The 1.5 to 2T 7 series range offers great performance, a comfortable workspace, as well as simple machine operation. A winning combination! Discover our full range of forklifts. 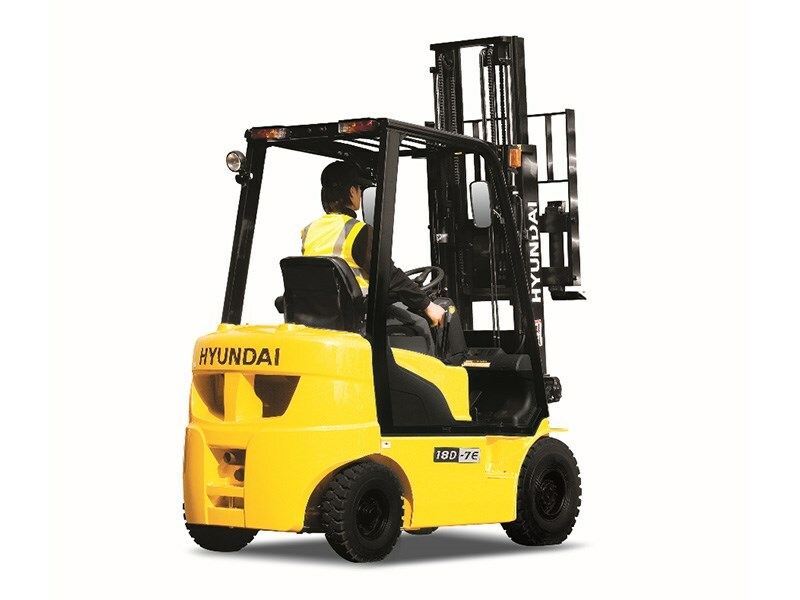 The most compact Internal Combustion forklift truck series in the Hyundai range, the 15D-7E/18D-7E/20DA-7E are designed for demanding indoor and outdoor applications, providing low cost ownership.